Last edited by Jim Wahl; 10-08-2018 at 12:53 PM. 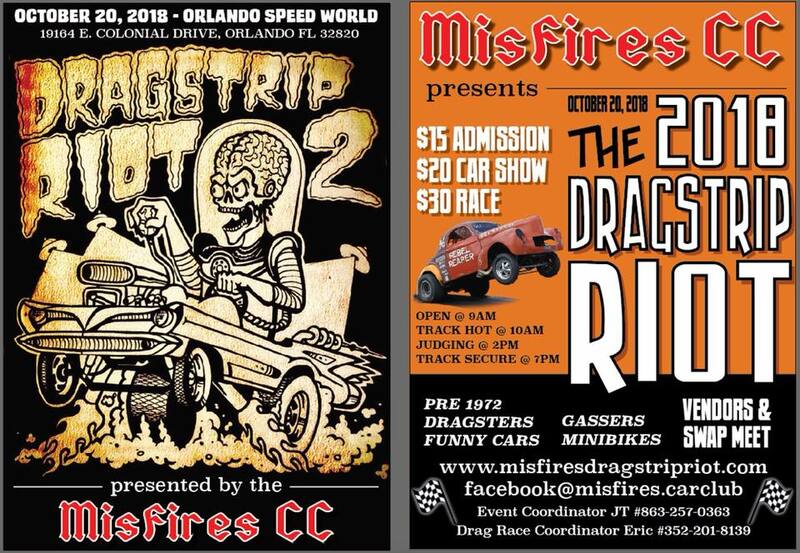 Re: Race #6 @ The Drag Strip Riot! Come out and join us for the last points race of he year!